Merry Meet and thank you for stopping by! 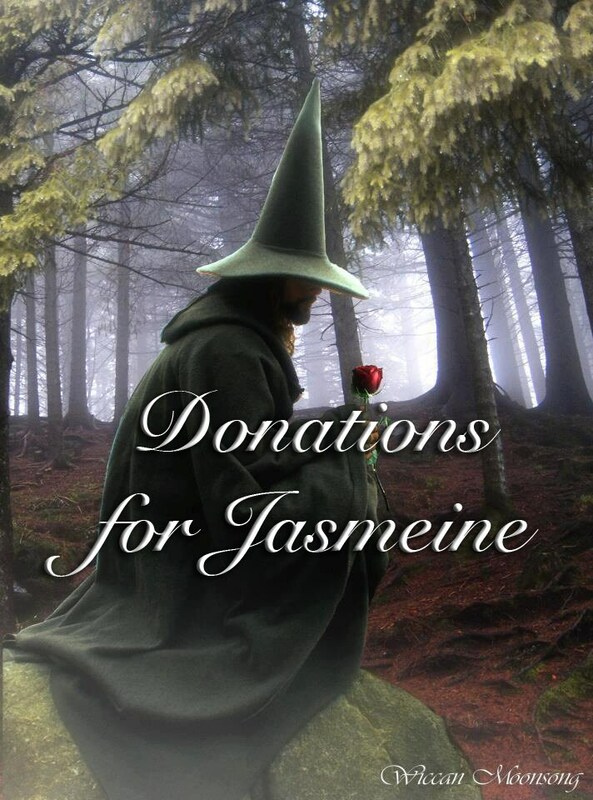 Donations are always helpful and very much appreciated. They help me to do what I do for all of you.